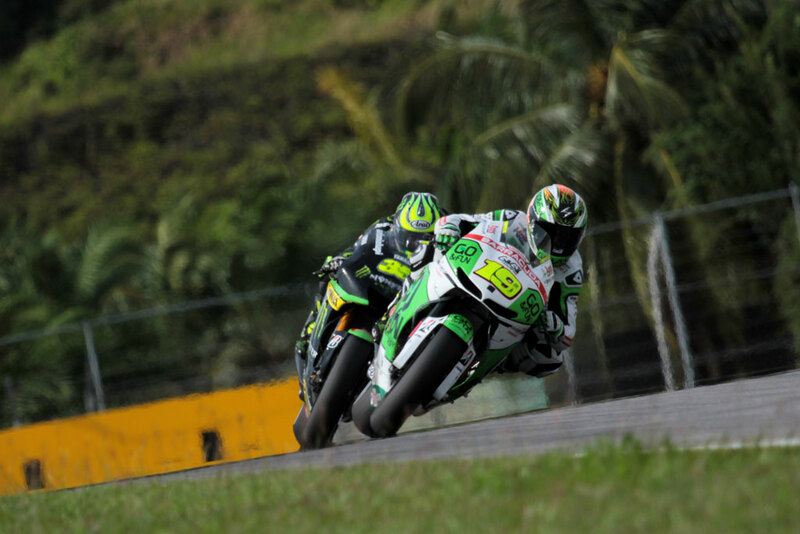 Alvaro Bautista snatched fifth place from Cal Crutchlow at the end of the Malaysian Grand Prix after a race long duel to be the leading satellite rider in Sepang. The fight with Crutchlow lasted for the duration of the race and the 11 points moved Bautista ahead of Stefan Bradl in the championship but that was of little concern to the Spaniard who is concentrating on getting the best possible result at races rather than focussing on the standings. 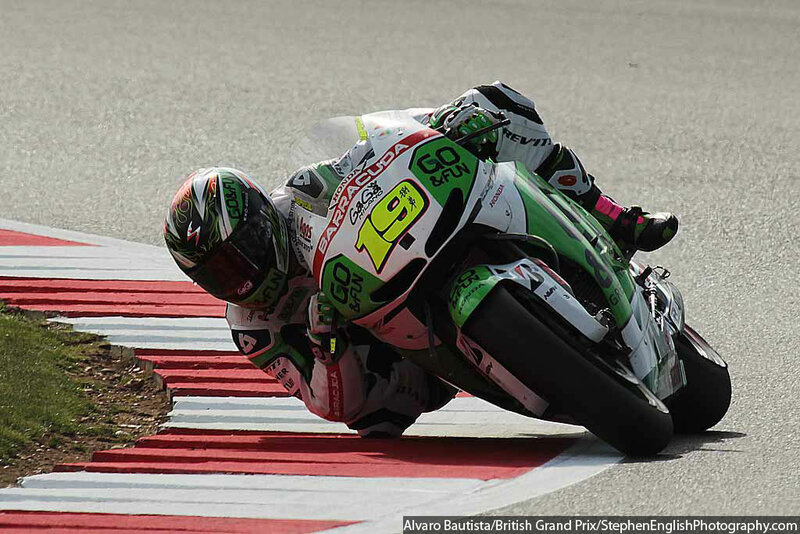 This entry was posted in MotoGP, News and tagged Álvaro Bautista, Cal Crutchlow, Grand Prix motorcycle racing, Malaysian Grand Prix, Marc Marquez, Sepang, Stefan Bradl, Valentino Rossi. Bookmark the permalink.